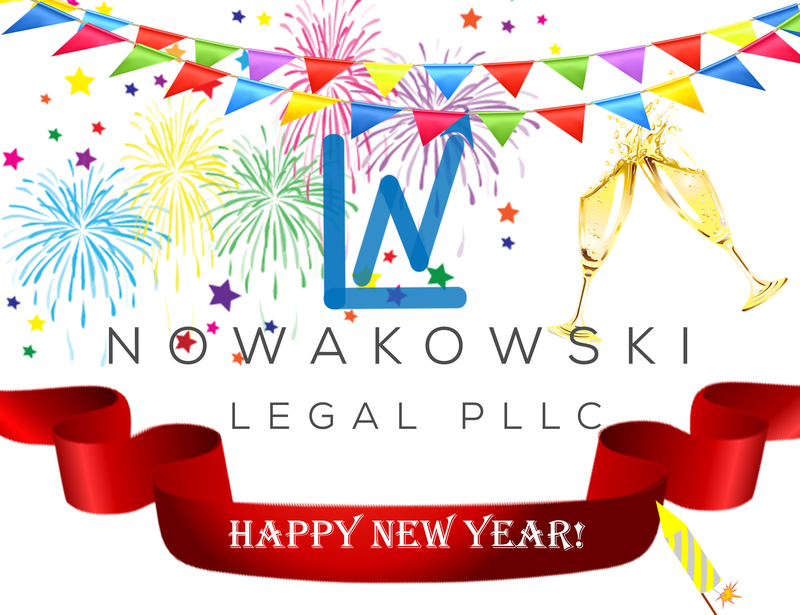 From all of us at Nowakowski Legal PLLC, we hope you have a happy and prosperous 2017! Should you have any legal needs in to the New Year, do not hesitate to contact us for your business law, estate planning, or general legal practice needs! Contact Nowakowski Legal PLLC if you wish to set up a free consultation!